Apple's new store on Europe's busiest shopping street. 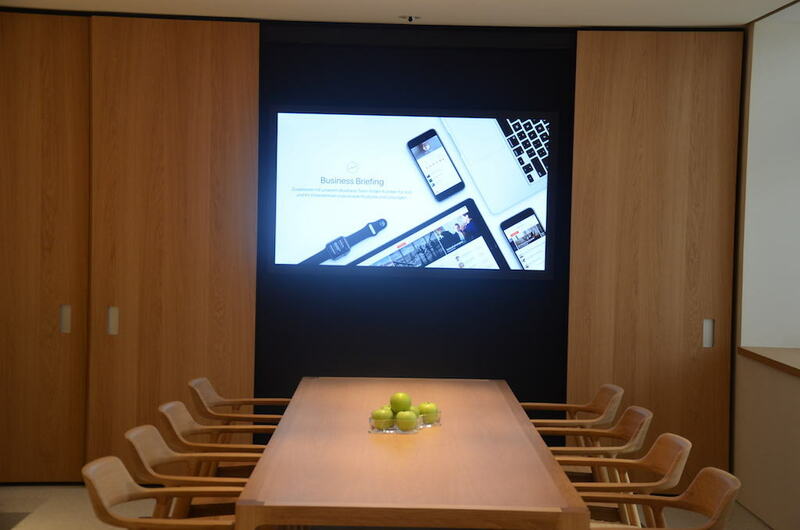 The newest Apple store in Germany is ditching the Genius Bar, but it will have a boardroom. 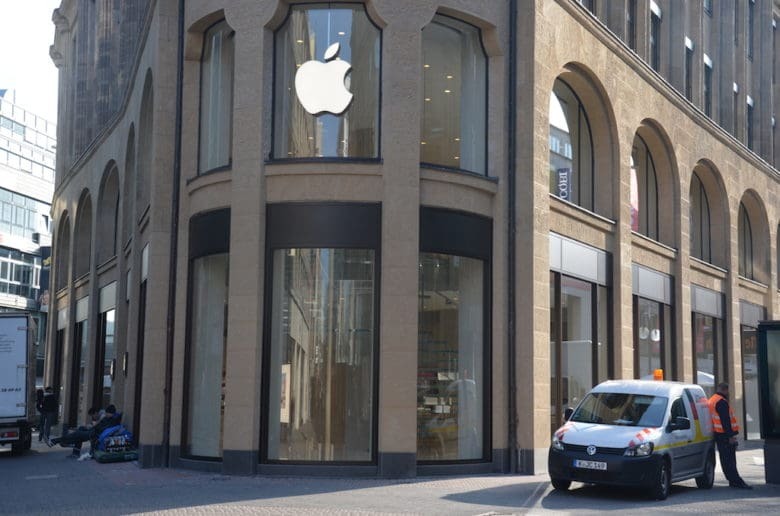 Apple is set to open its second store in Cologne, Germany this weekend and early photos have already revealed some of the new features, like an area dedicated entirely to business that is becoming a staple at other flagship stores. 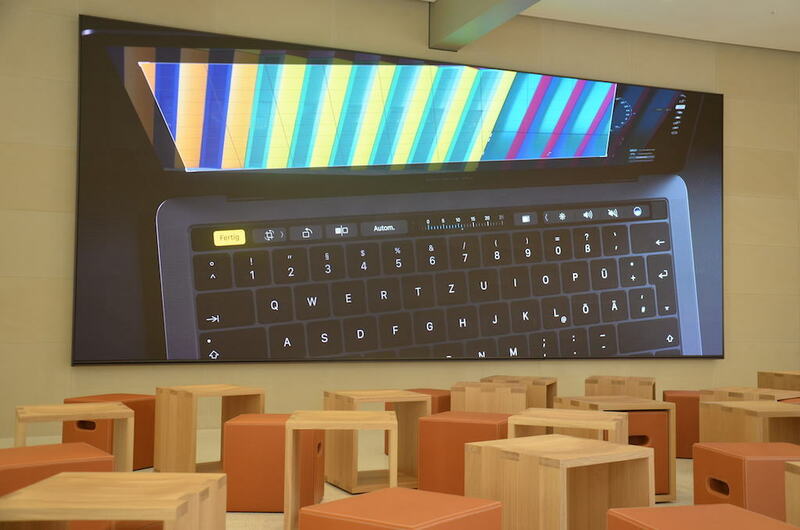 An early tour of the Apple Schildergasse store was given to the press this week to show off the new digs on the busiest shopping street in Europe. German site Macerkopf took plenty of photos of the posh location that features a Genius Grove, The Avenue, The Forum and The Boardroom. 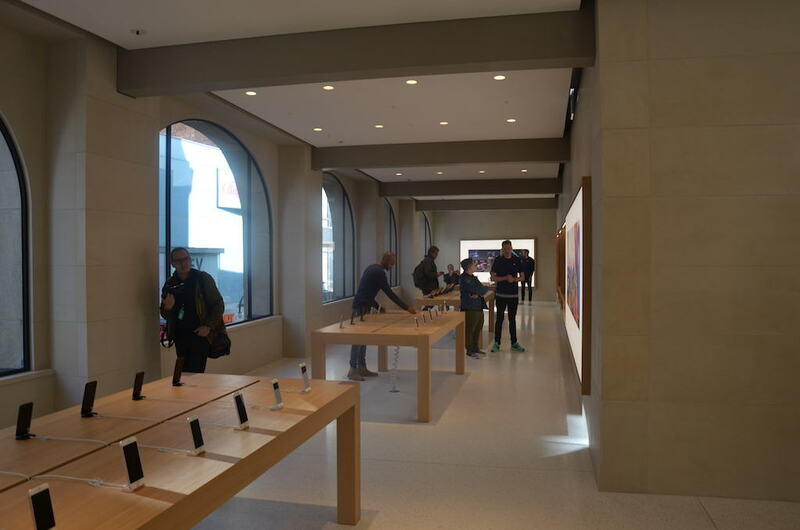 Apple debuted the new design elements as part of its Union Square store in San Francisco last year. Now the concepts are slowly rolling out across the globe giving flagship stories a more communal feel. Instead of sitting at a bar, customers get help from Geniuses at these chairs. During the construction process Apple restored the original facade of the building. Bronze windows were installed on the ground floor and their a signature spiral glass stair case in the front. Schildergasse Apple store opens its doors to the public for the first time on Saturday, March 25 at 10am. Head over to Macerkopf to see even more photos of the sleek new store.